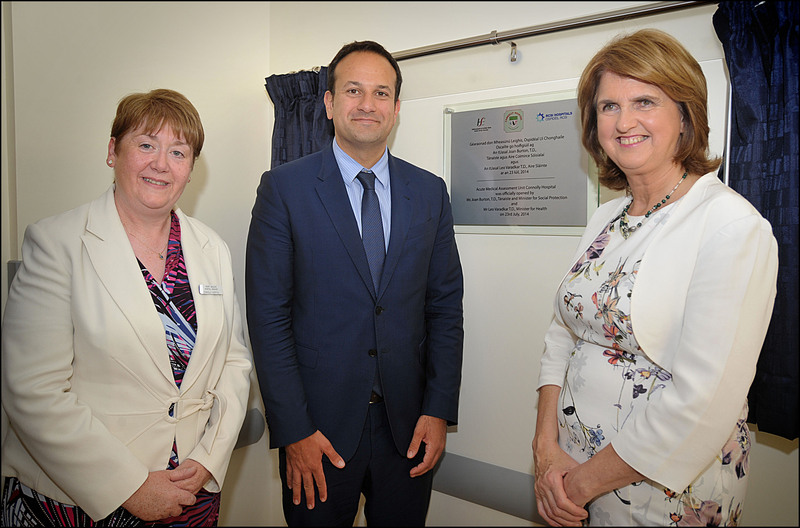 Minister for Health Leo Varadkar was joined by Tánaiste Joan Burton to officially open the new Acute Medical Assessment Unit and MRI suite at Connolly Hospital in Blanchardstown. The Acute Medical Assessment Unit (AMAU) replaces the temporary unit which has operated since 2012. “The opening of the MRI suite and the AMAU is further evidence of the Government’s commitment to Connolly Hospital and to improving health services nationwide. Having an MRI suite in Blanchardstown cuts out unnecessary patient transfers to other hospitals, while the AMAU is already taking pressure off the emergency department,” Minister Varadkar said. The AMAU is being implemented as part of the HSE’s National Acute Medicine Programme and provides urgent assessment and care for patients who present with medical conditions, getting them straight out of the emergency department and into a medical bed. The unit is led by the Clinical Leads for Acute Medicine in Connolly Hospital: Dr Eamon Dolan, Consultant Geriatrician, and Dr Liam Cormican, Consultant Respiratory Physician. The new MRI service provides inpatient and urgent outpatient scans. It enhances the diagnostic services available to patients, and means that patients can undergo scans in-house rather than being transferred to another facility. 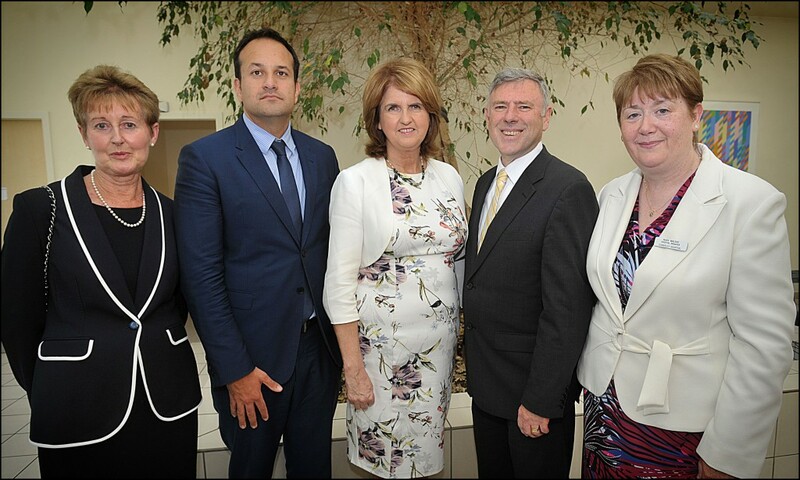 It will also enable the accreditation of Connolly Hospital by the College of Radiology as a training hospital. Connolly Hospital serves a catchment population of 331,000 in Dublin West, (including Finglas West and Lucan) North Kildare and South County Meath and is one of the fastest growing catchment population areas in the country. Connolly Hospital is a Major Academic Teaching Hospital providing a range of acute medical and surgical services, acute psychiatric services, day care, out patient, diagnostic, support services and residential care. Emergency services are provided on a 365-day, 24 hour basis. Multi-disciplinary teams representative of medical, nursing, allied health professionals, management and general support staff play a pivotal role in the development, delivery, monitoring and evaluation of these services. The hospital is affiliated to the Royal College of Surgeons in Ireland (RCSI) for medical education to Dublin City University (DCU) for nursing education and to University College Dublin (UCD), Trinity College Dublin (TCD) and the Institute of Technology for allied health professional education. A Regional Centre for Nurse Education is located on site. The new Acute Medical Assessment Unit (AMAU) opened on 23rd May, 2014 replacing the temporary AMAU that had been in place for 2 years. The new 8 bed Unit will open 5 days per week and will treat patients referred by GPs and triaged directly from the Emergency Department. Patients referred to the AMAU will be seen by a senior doctor within 1 hour of arrival and appropriate diagnostics undertaken with initiation of appropriate treatment. The AMAU provides rapid assessment, diagnosis and early management based on the patients needs and will result in patients being seen in a timely manner which ultimately has significant patient benefits. The location of the new unit leads to better patient flow between the Emergency Department and the AMAU. Since the AMAU opened, there have been 390 patients treated meeting the key performance indicators for the Acute Medicine Programme. The AMAU is led by the Clinical Leads for Acute Medicine, Dr. Eamon Dolan, Consultant Geriatrician and Dr. Liam Cormican, Consultant Respiratory Physician. The MRI project was approved in 2013 and augments the diagnostic aspect of radiology within Connolly Hospital. 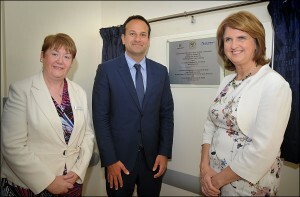 The MRI Scanner in Connolly is a Siemens area wide bore and the overall project was completed at a cost of €2m. The MRI has significantly improved patient care with reduced length of stay as patients now do not have to be transferred for their scans. The Radiology Department has a state of the art 64 slice CT scanner installed in 2009 and is developing an Interventional service. As a teaching hospital opening of an on-site MRI is key to the teaching and training of NCHDs in all specialties and will enable the Radiology Department to be accredited by the College of Radiology for training.